The one thing that cannot be said about you is that you are indifferent to fashionable gatherings! You do appreciate all your numerous and sometimes superficial exchanges with the people you meet when you go out, and you deal with them with an easiness which wins over the most introverted persons. Nevertheless, this does not mean that the way you communicate is pushy and ostentatious. 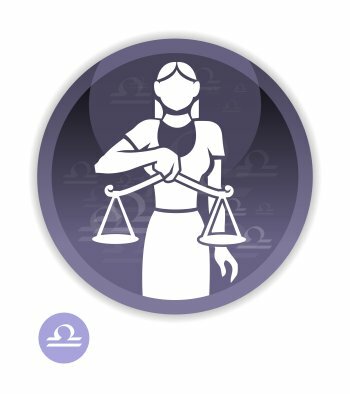 Your Libra Ascendant gives you a sociable and courteous mask which enables you to naturally become integrated into the society. Is it owing to your Ascendant that your behaviour exudes such subtle magnetism? In any case, your Sagittarius Sun is seething with enthusiasm beneath the outward appearance of the aesthete who values moderation. Both signs yearn to gain people's support, and they make every effort in order that mutual understanding prevails among interlocutors, no matter how different they are. 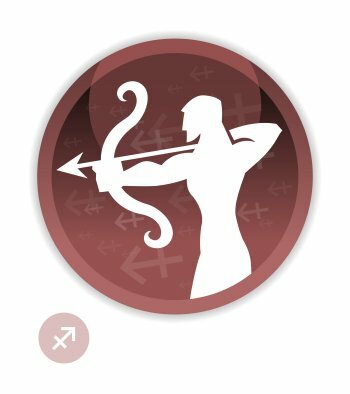 You can find dozens of celebrity horoscopes with the Sun in Sagittarius and the Ascendant in Libra combination on Astrotheme. Your Ascendant sign is Libra, which means that, at first glance, people feel the influence of Libra on your outward appearance It may be different from your inner self, which defined by your Sun sign.